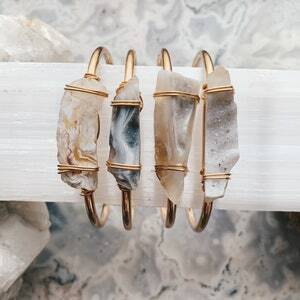 Each agate drusy cuff bracelets sparkles in its own unique way! 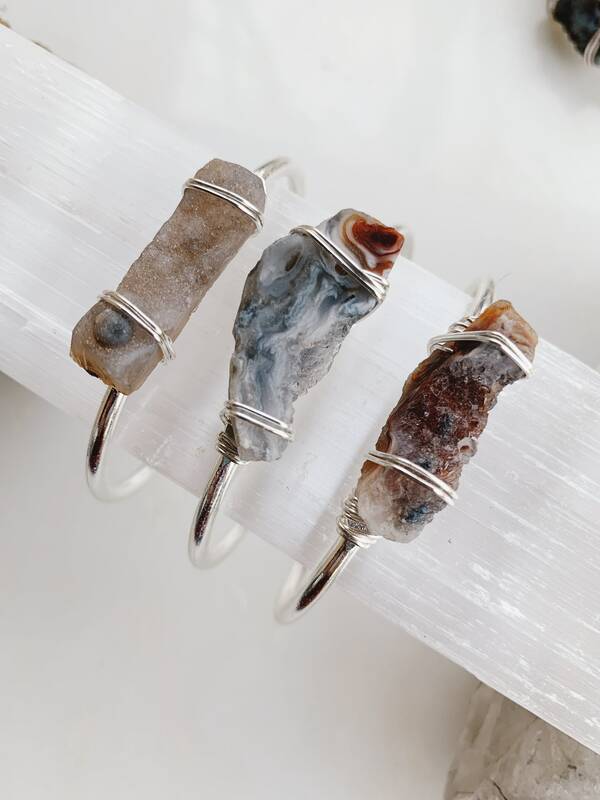 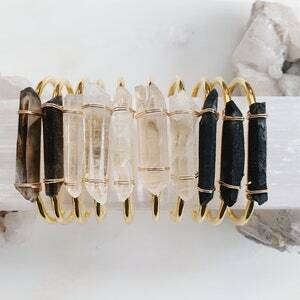 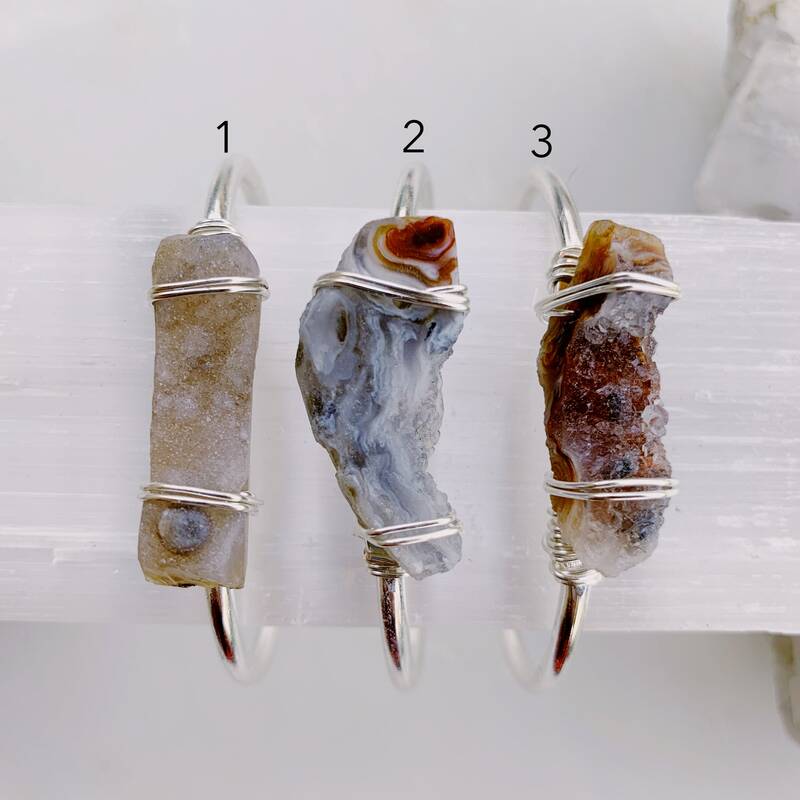 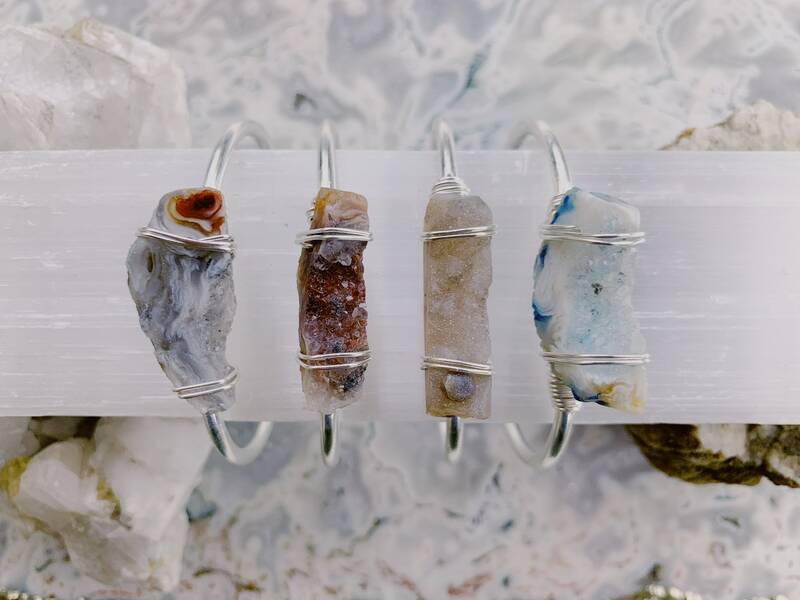 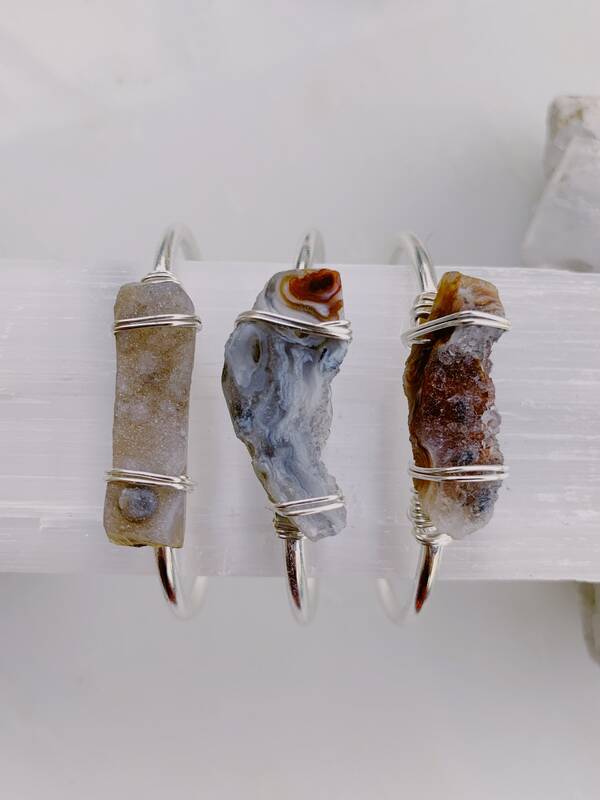 These natural drusy quartz pieces are all unique, each one is lovingly wire wrapped onto a heavy silver plated cuff bracelet. 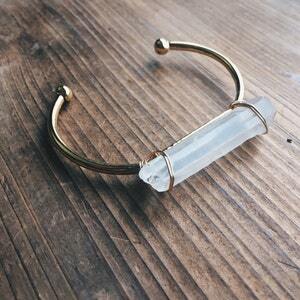 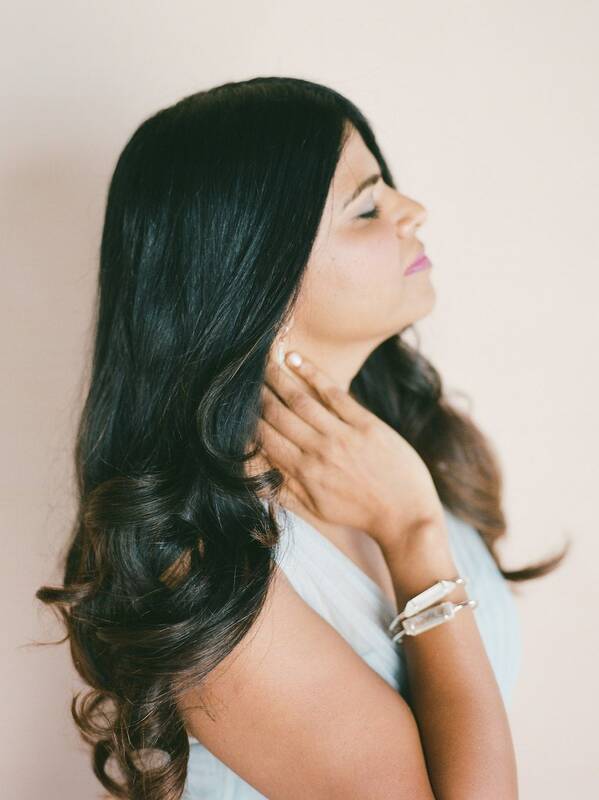 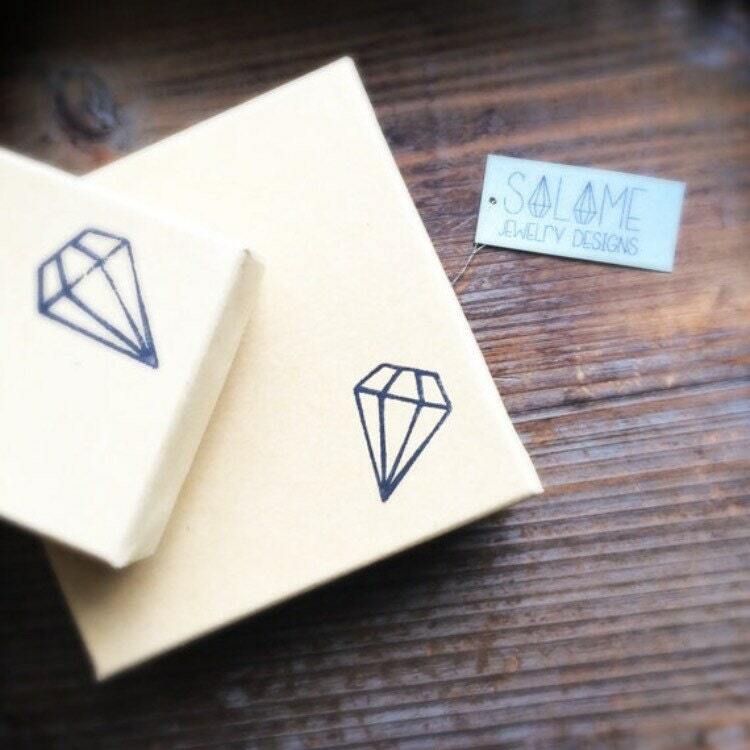 Shown on model with quartz cuff.